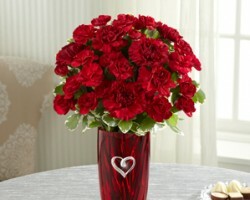 Beautiful Designs offers everything from flowers delivery in Bakersfield to wedding bouquets and get well arrangements. Reviews of this company rave about how well this team is able to accommodate their clients. From the very first time you contact these artists you will understand how skilled and impressive their creations really are. You can work with them to create decorations from scratch or you can choose from some of the designs that they have already come up with and made for similar celebrations. Roan Décor offers so much more than local flower shops. This service is a full decoration service that can provide furniture, lighting, drapes and anything else to make your venue come to life. While they do offer these services they have become known throughout California for providing some of the most beautiful floral arrangements available. As these designers have an eye for detail you can be sure that your flowers will exactly match the surrounding décor as well as your personality as a couple. 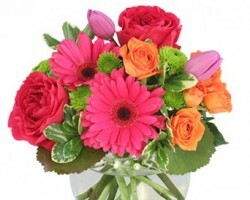 At Heavens Scent Floral Shop they have a wonderful array of bouquets that are ready to be bought, which means you can plan out your color choices and arrangements on your own. As an alternative, if you contact these experts directly you will have access to some of the most talented florists in Bakersfield, CA. The floral designers at this store are available to offer unbeatable advice and to develop your style to incorporate all of your favorite blooms at a budget that suits you. 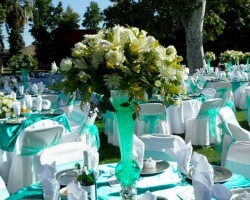 Bee Flower Shop is a Bakersfield florist that offers a range of flowers for the biggest day of your lives. This company is known for having a wide selection that is available for each specific aspect of the decoration and those to be worn. From centerpieces that will make the reception feel warm and romantic to having corsages and boutonnieres that can be matched to the theme of your big day, this company has it all. 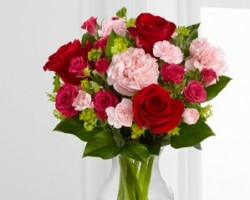 One of the greatest things is that they provide flowers at affordable rates too. 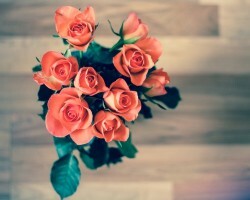 Since 1973 Brundage Lane Florist has been providing beautiful blooms to the residents of Bakersfield and has earned a reputation of being reliable as well as professional. As a family owned company you can trust this service to really understand what you are looking for and that they will always deliver the freshest flowers on time. In addition to having a spectacular range they are also experts when it comes to events and will be able to assist you in designing wedding flowers and the entire décor.